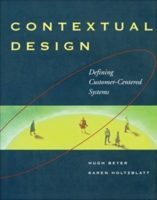 Every designer has had to justify designs to non-designers, yet most lack the ability to explain themselves in a way that is compelling and fosters agreement. 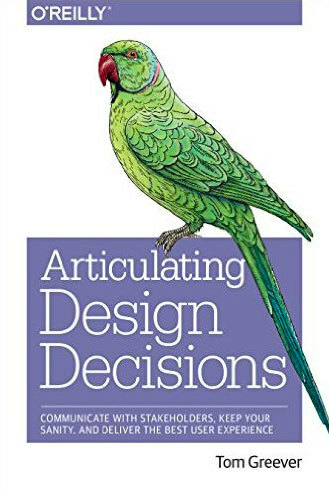 The ability to effectively articulate design decisions is critical to the success of a project, because the most articulate person often wins. 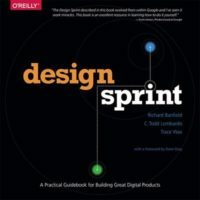 This practical book provides principles, tactics, and actionable methods for talking about designs with executives, managers, developers, marketers, and other stakeholders who have influence over the project with the goal of winning them over and creating the best user experience. Get an email (here’s a free sample) chock full of UX and product design goodness once a month. I guarantee that it will always be completely free and worth your time. Your privacy is important, and your email is safe with me. a love letter to user experience design, front-end development, building products, and making the world a better place to live one pixel at a time. © 2013-2019 UXcellence.com. All rights reserved.